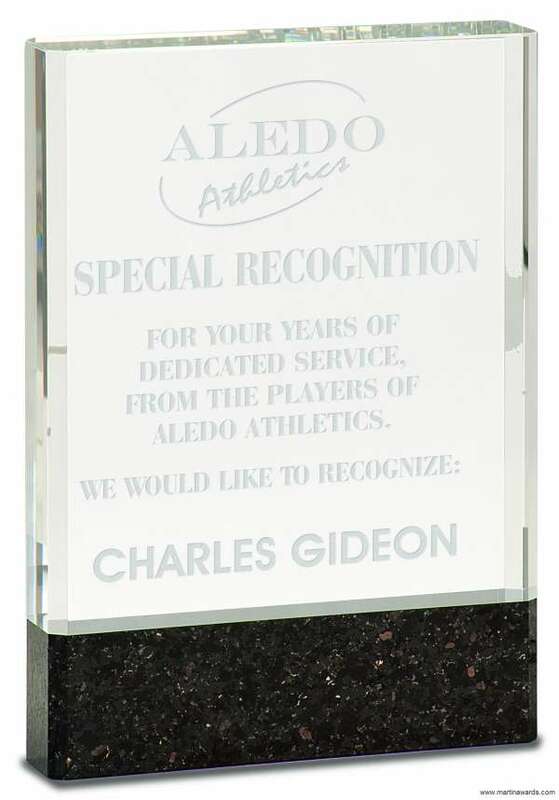 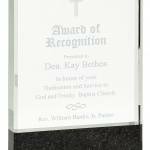 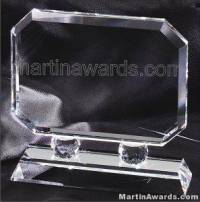 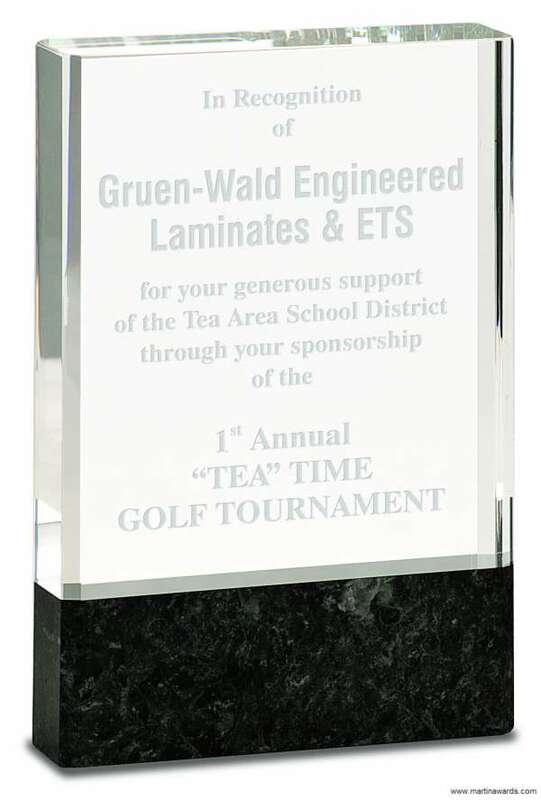 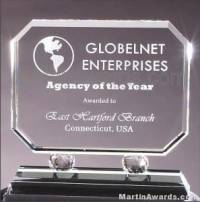 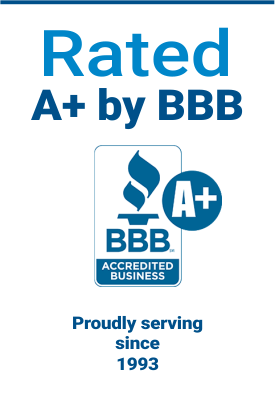 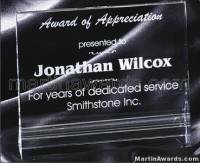 Crystal Glass Award has solid, smooth edge. 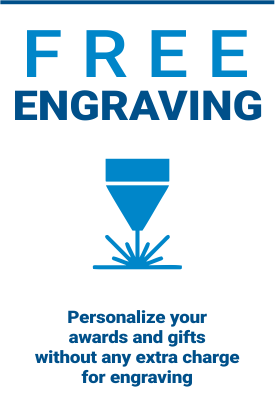 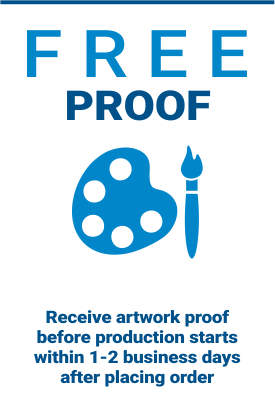 Ample enough room for your logo and personal message. 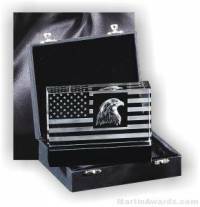 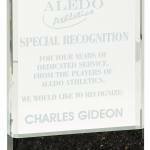 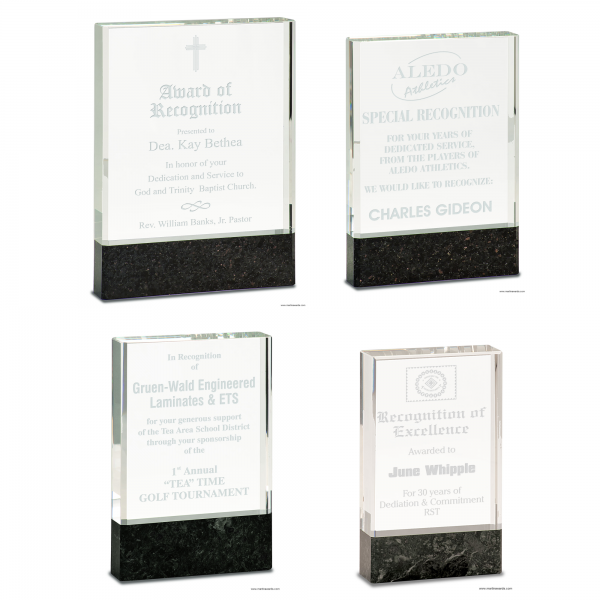 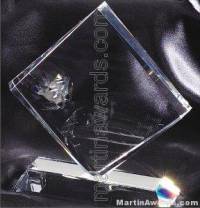 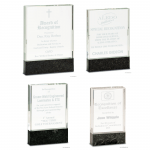 All Premier Crystal Awards are packaged in a lined Gift/Presentation box. 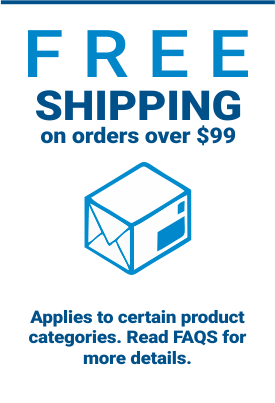 3" x 5", 4" x 6", 5" x 7", 6" x 8"